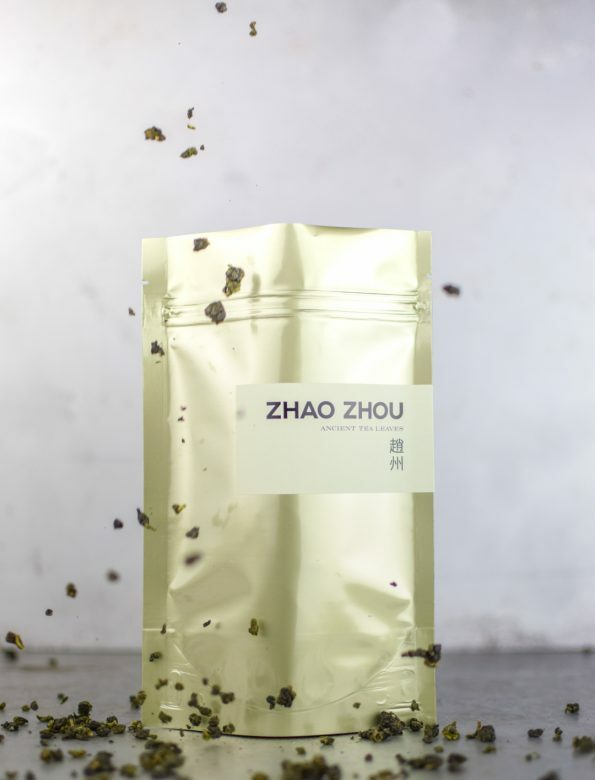 This year we purchased two teas from Li Shan Mountain. This one is grown and harvested at 2000 meters elevation, the second at 1800meters – No.533/18. It is fascinating to taste them side by side. Li Shan has altitude ranging from 1600 to 2600 meters above sea level and is amongst the best-known tea-growing areas in Taiwan. The cooler air of the mountain is not only beneficial for tea plantations but also for pear growing, hence its name Li Shan (梨山), that is Pear Mountain. Instead of the usual 5-6% water content, our friend leaves only 3% in the processed leaves so that they can be better stored and consumed in the long run. Water temperature: 95ºC. From fresh, spring water or filtered water.